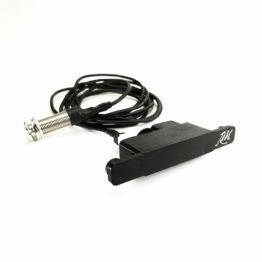 A unique, revolutionary, patented magnetic pickup system for violin, where the instrument itself, becomes a complete pickup system for it’s own sound. Works both with metal or synthetic core strings. Updated in late July 2018. 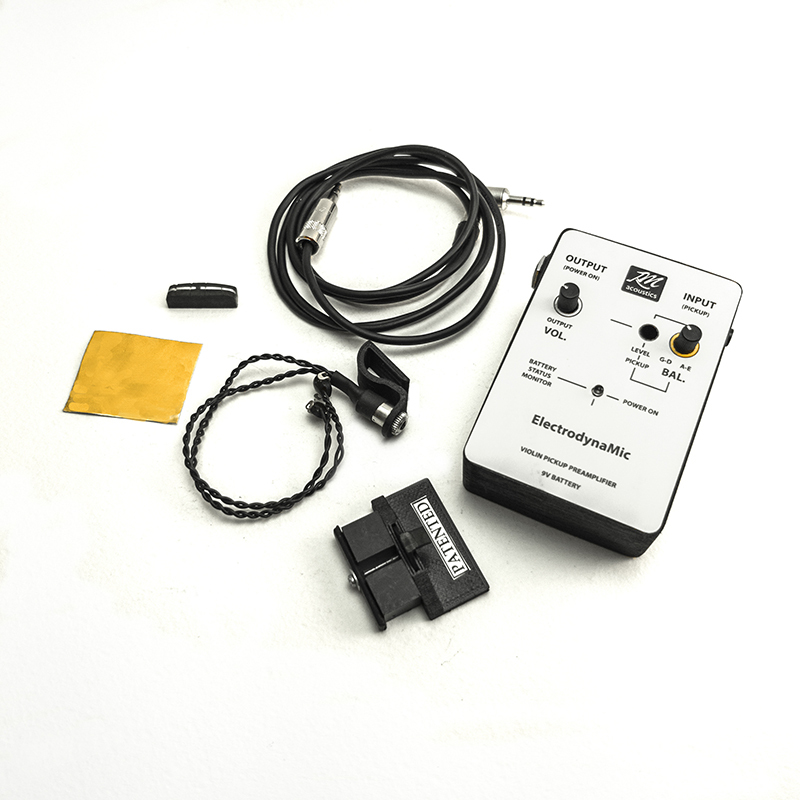 Our Electrodynamic Violin Pickup, comprises a unique, revolutionary, patented pickup system for acoustic instruments, where the instrument itself, becomes a complete pickup system for it’s own sound. 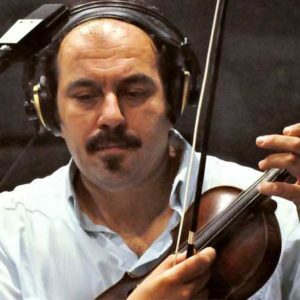 More specifically, the instrument’s strings behave like a microphone’s diaphragm. 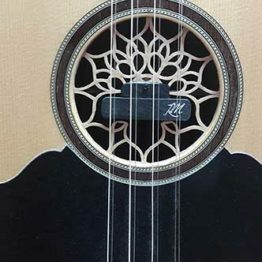 They convert by themselves the sound they produce, to acoustically modulated electrical signal, while moving in a specifically shaped energy field. As a result, we have a complete and transparent acoustic image of the instrument’s unique sound and timbre. 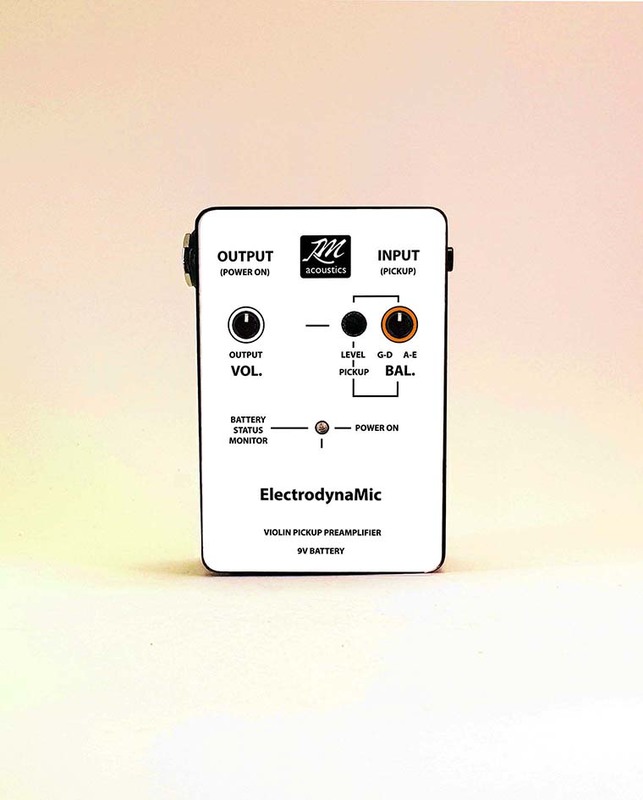 Excellent dynamic response and feedback resistance. 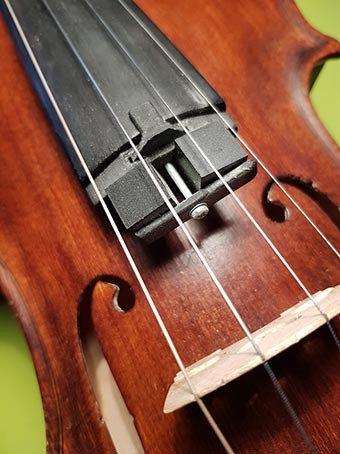 In contrast to other violin pickups in the market, this one has its own unique, clear-cut character. Moreover, this is considered to be an excellent performer in all kind of situations. Live or studio. – Electromagnetic violin pickup and microphone (optional). 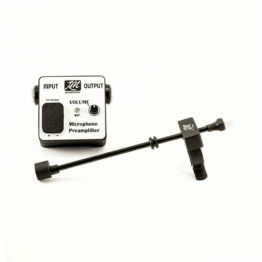 Note that system uses it’s own dedicated microphone and no other microphones are supported. 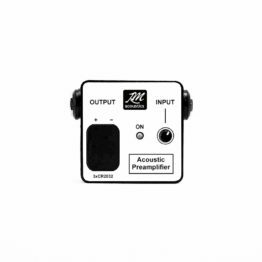 – Immediate response to playing, full dynamic range, combined with linear frequency response. 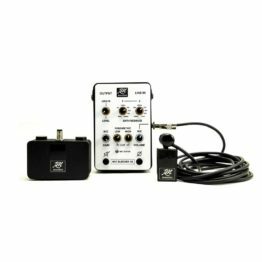 – Clean, focused, transparent sound, with exceptional detail, linearity, flat frequency response, full dynamic range. 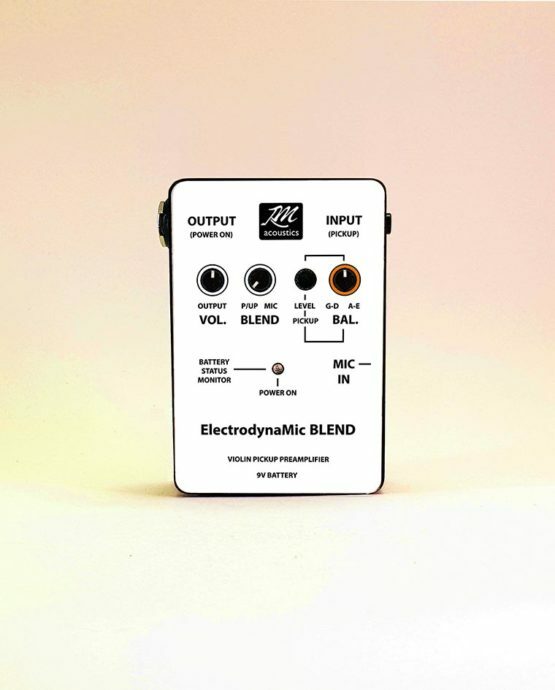 – Ultra low distortion, absolute no sound colouration and no feedback. – Perfect balance among all strings. 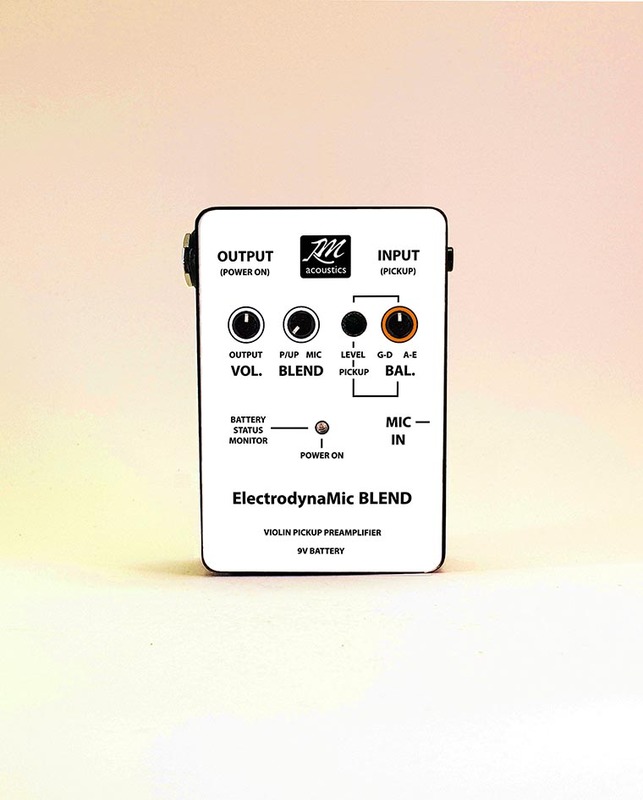 – Adjustable volume of strings. – Minimal interventions or no modifications at all to instruments (no hole drilling, no screws, etc). 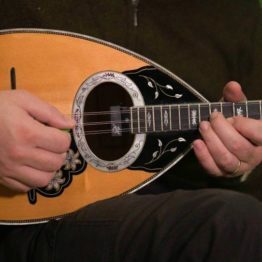 – Discreet mounting on the instrument, of minimal weight. 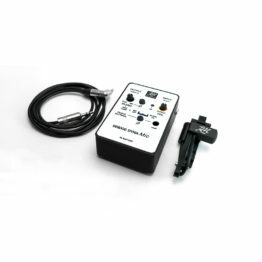 – No impact on the natural sound of the instrument (there is no contact at all with any echogenic parts of the instrument). – No need for an external preamplifier. – Requires a 9 Volt battery. – Detailed manual with instructional photos included. 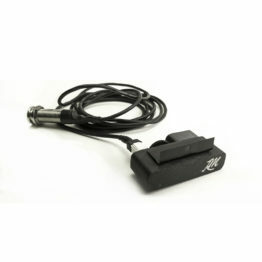 – Standard, 6.3mm jack line output. – Works both with metal or synthetic core strings. – It will NOT work with an electroconductive tailpiece (e.g. tailpiece made of metal). 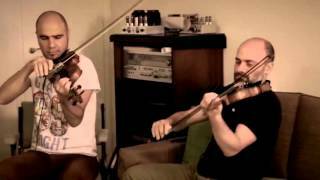 RMacoustics Electrodynamic violin pickup demo by FROG string quartet. 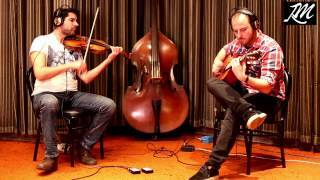 Sergio Chrissovitsanos and Jim Politis are improvising, using RMacoustics magnetic pickups. 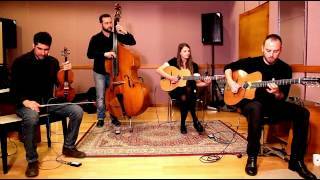 RMacoustics Pickups Demo by Swing Gitan "Ghost Notes". 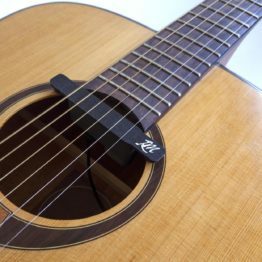 "I just installed the RM Acoustics pickup and I am very impressed. It produces a very clean tone. 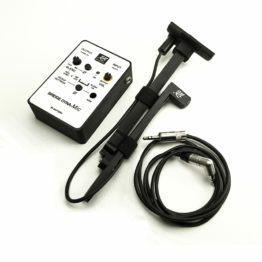 There is no noise or feedback issues, and none of the nasal sound that many other pickups have. 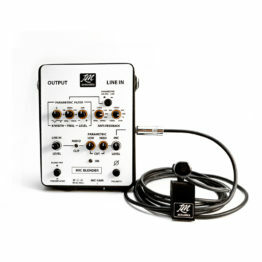 It is a little on the bright side to my taste, but this can be controlled via tone controls. 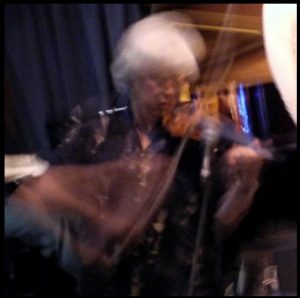 Pizzicato tone is also very warm and mellow. Installation was easy, even though it requires several steps. 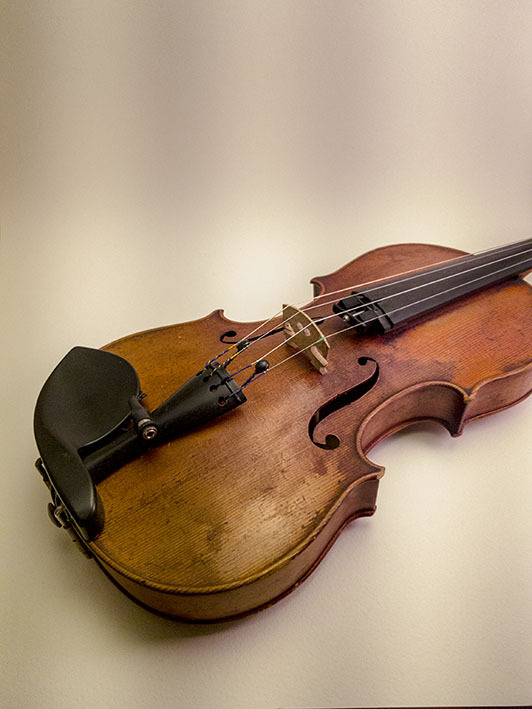 No modifications to the violin body itself are needed, except for putting conductive foil on the nut and small wired clamps on the strings at the tailpiece. 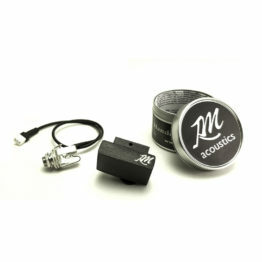 Overall the RM Acoustics pickup is the best sounding pickup I have used."